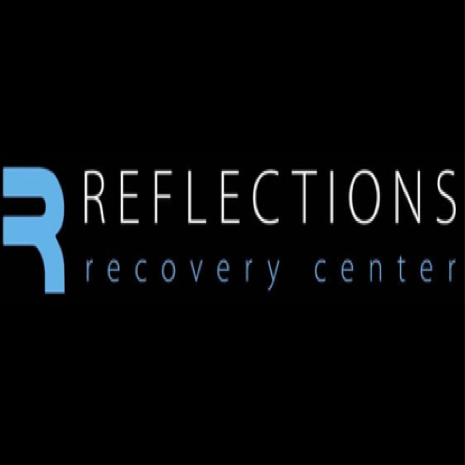 Reflections Recovery Center is a Joint Commission-accredited and Arizona-licensed substance abuse treatment center located in the picturesque, serene town of Prescott, AZ. 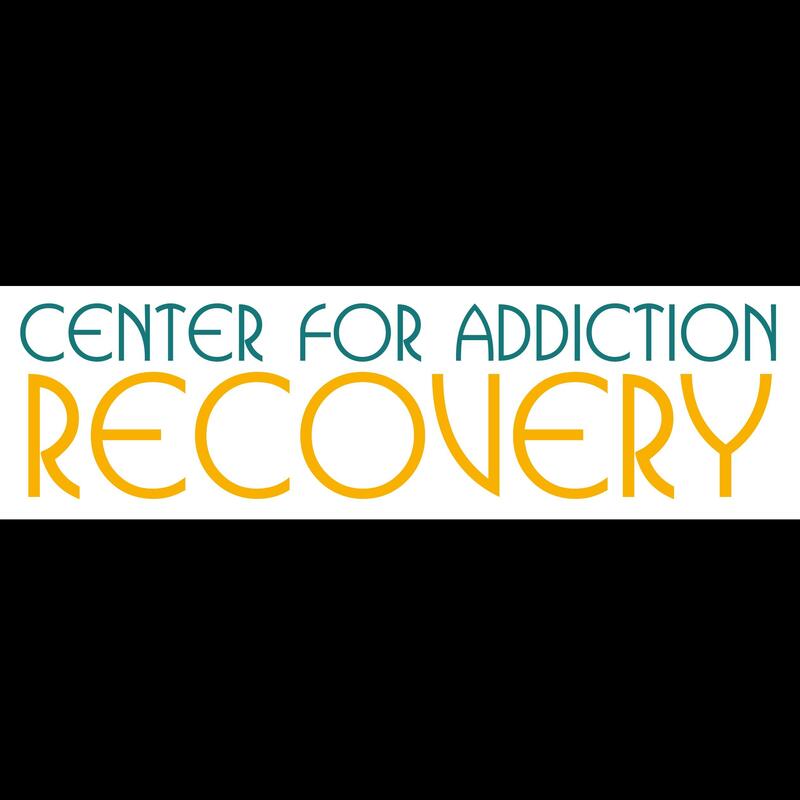 We focus on the unique treatment needs of men suffering from addiction and mental health disorders. Our track record of client and parent satisfaction has helped us become a regional authority in the rehab industry.